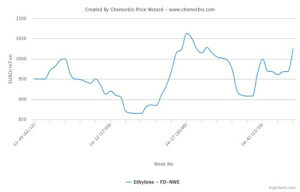 As reported on www.ChemOrbis.com, players in Europe report that some regional producers have started to announce higher PP prices for December in spite of the fact that the propylene contract was settled with a rollover. Sellers cited tight supply and healthy demand as the main reasons for their price increases while buyers indicated that they plan to negotiate for rollovers or smaller increases than the initial hike requests. A West European producer said that they announced their new December prices with €50-60/ton increases. “We lifted our prices due to our limited allocation. 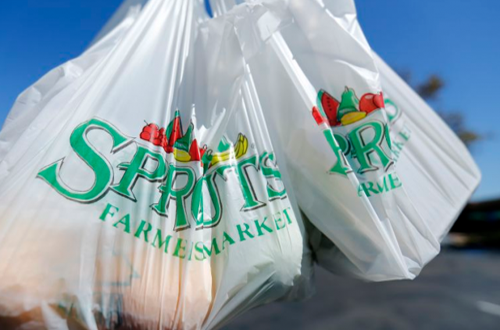 We only have enough material to cover the needs of our regular customers for this month,” a producer source stated. Another West European producer announced their December prices with €50/ton hikes after settling their November deals with rollovers. The producer cited good demand and tight supply as the reasons for their price increases. A third West European producer reported announcing their December prices with €30-50/ton increases. 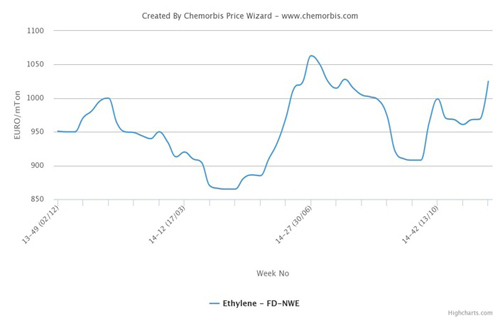 “We anticipate some resistance from buyers given the rollover on the propylene contract, although supply limitations may allow us to achieve at least part of our increase target,” a producer source commented. A converter in Italy reported receiving December offers for West European origins with €50/ton hikes. “We plan to negotiate with our suppliers to pay smaller increases of around €20/ton, although our suppliers are standing firm on their prices so far and we are not sure if we will be able to get a discount for this month,” the buyer commented.